CHARLESTON – Georgia A. 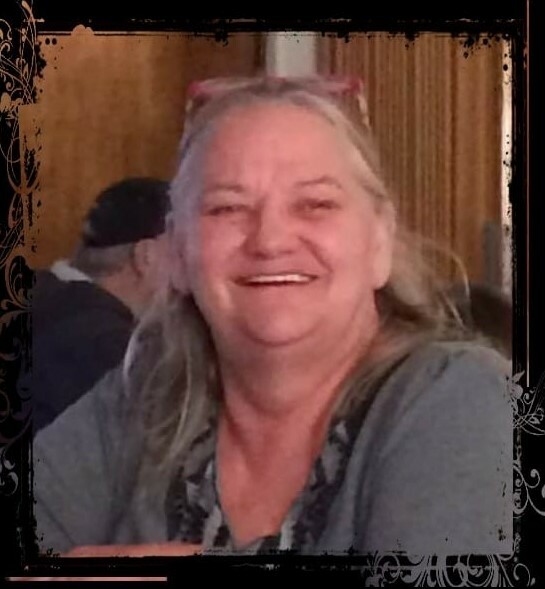 Story, 56, of Charleston, passed away Thursday, November 15, 2018 at home. A memorial gathering will be held at the Charleston Elks Lodge, 720 Sixth Street, beginning at 11:00 a.m. Sunday, November 25, 2018. Arrangements: Harper-Swickard. Georgia was born February 4, 1962 at Charleston, daughter of Pete and Patty (McCoy) Brown. She married Michael John Story, March 15, 1999; he survives. Also surviving are three children: Pete Oliver, Briar Oliver, and Lacie Lautrell; four step-children: Misty Story, Amy Story, Casey Story, and Billy Story; two brothers: Joe Brown and Ed Brown; and two sisters: Debbie Emerson and Penny Dotson. Georgia worked as a Secretary for Coles County Transportation. She was a member of the Charleston Elks. Georgia enjoyed camping, cooking, and spending time with family and friends.